One of the highest grossing Horror franchises of all time is back, taking the Jigsaw killer’s signature brand of twisted scenarios to the next level. 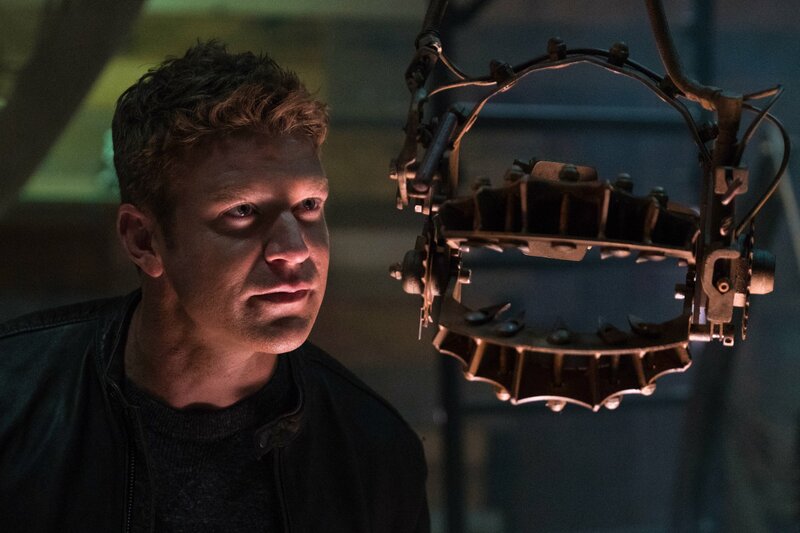 Starring Matt Passmore, Callum Keith Rennie, Clé Bennett, Hannah Emily Anderson, Laura Vandervoort, Mandela Van Peebles, Paul Braunstein, Brittany Allen and Josiah Black, JIGSAW promises to bring back a Halloween tradition that has been missed. 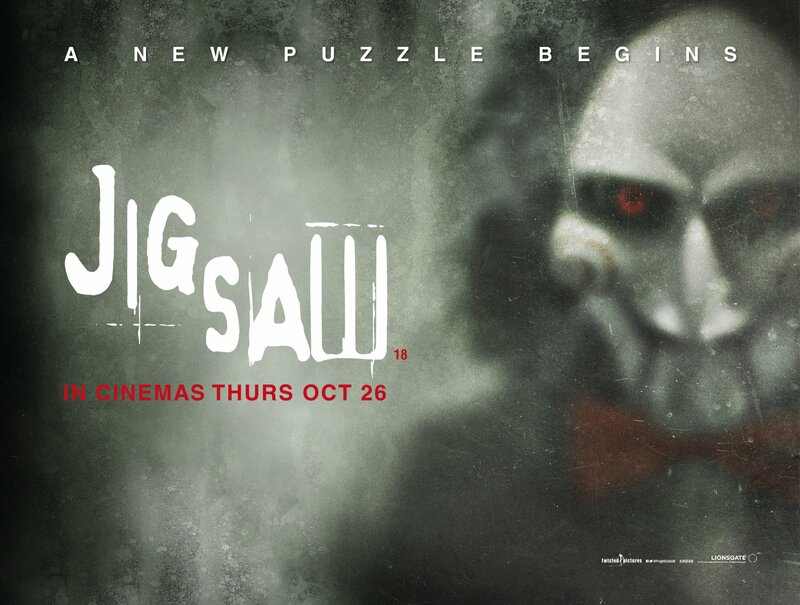 Directed by The Spierig Brothers and written by Josh Stolberg & Peter Goldfinger, JIGSAW is the eighth entry to the SAW franchise which started in 2004.